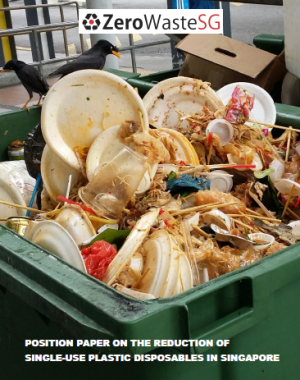 Singapore generated less waste last year than in the year before, but the rate of recycling also fell marginally, figures released by the National Environment Agency (NEA) today (March 12) showed. 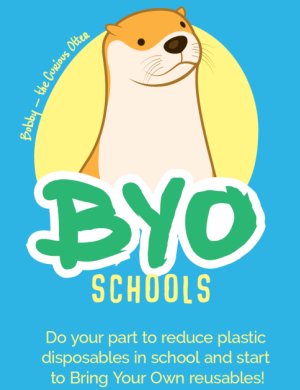 The total amount of waste generated last year fell by 4.3 per cent to 7.51 million tonnes of waste, reversing a general upward trend in recent years. 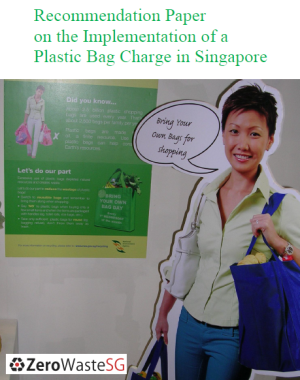 Singapore generated 6.9 million tonnes of waste in 2011 and 7.27 million tonnes of waste in 2012. The amount of construction debris waste generated recorded the biggest fall of about 25 per cent, as the construction sector saw a slowdown in projects. 1.27 million tonnes of construction debris waste was generated last year, down from 1.70 million tonnes in 2013. 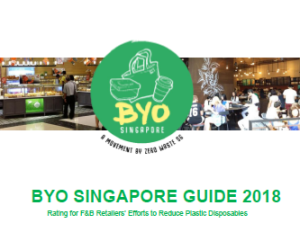 Statistics published online by the National Environment Agency shows overall recycling rates in Singapore dropped to 60 per cent in 2014, down from 61 per cent the year before. 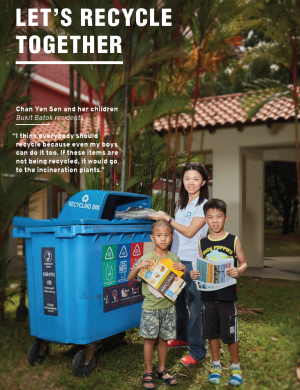 Channel NewsAsia understands it is the first time in 15 years that the national recycling rate has declined. 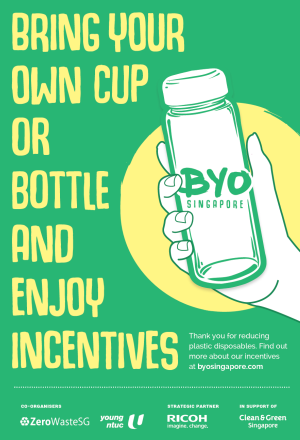 According to figures from online publication ‘Zero Waste Singapore’, recycling rates have increased steadily over the years.